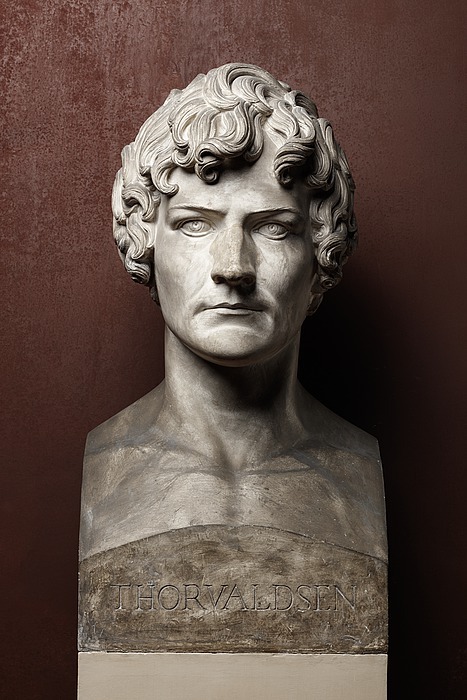 Works, relating to this work: Thorvaldsen, Self portrait, marble version. The Royal Academy of Fine Arts, The Academy Council, Copenhagen, Inv.no. KS445.